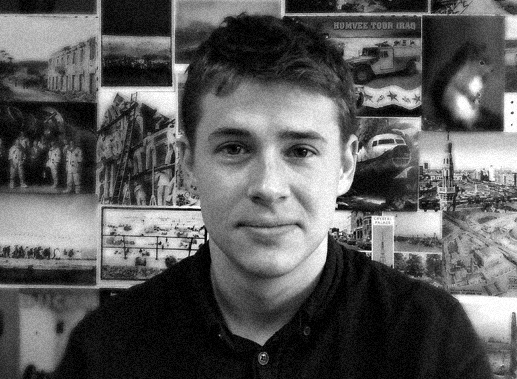 I’m a PhD candidate on the Diversity theme of the Heritage Futures project based at the UCL Institute of Archaeology. 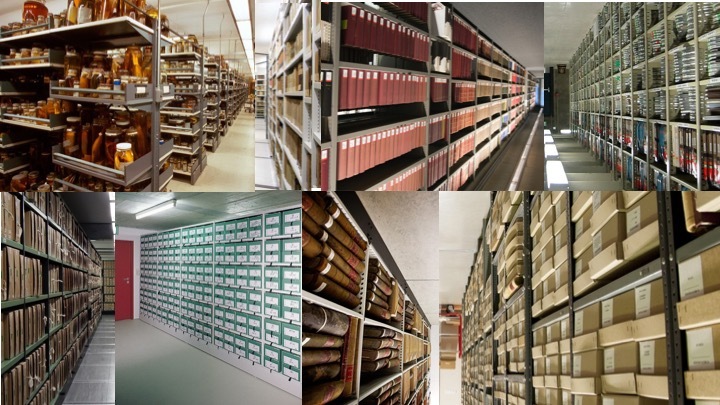 My research explores what collecting contemporary diversity means across social history and natural science collections in London. I’m interested not just in representation, but also when inclusion and diversity lead to changes in organisational practices and processes. 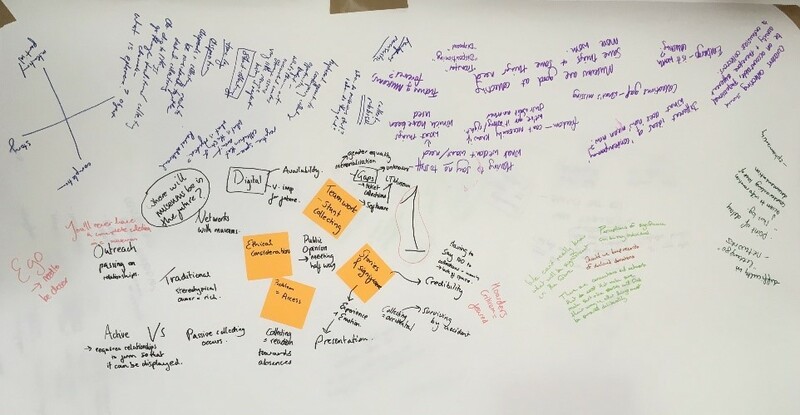 As part of the Heritage Futures project, I help to run knowledge exchanges between our academic and sector partners, and I work as a freelancer evaluating the impact of academic research and heritage engagement programmes. Prior to my PhD, I have a background studying and working in archaeology with the Çatalhöyük Research Project, the Presidio San Francisco National Park and Historic District, and at Stanford University. 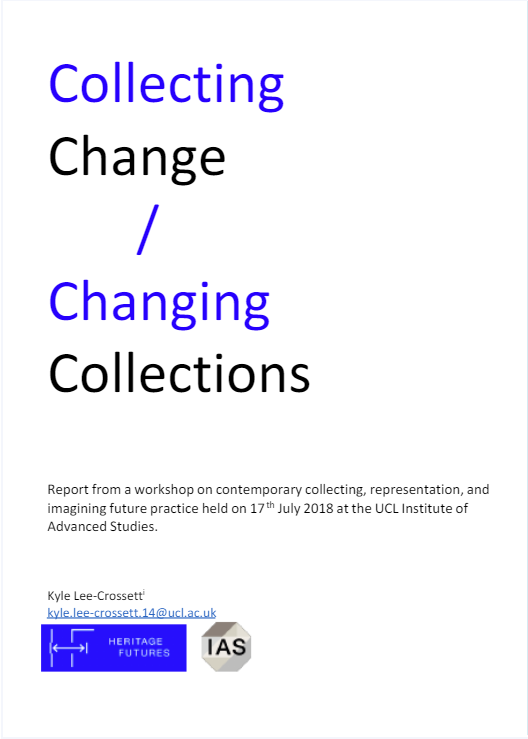 Heritage Futures PhD researcher Kyle Lee-Crossett will be hosting a day-long workshop together with archive and museum professionals from a wide range of disciplines to reflect on and discuss the goals and challenges of contemporary collecting, particularly in regards to representing diverse communities and environments in London and beyond.